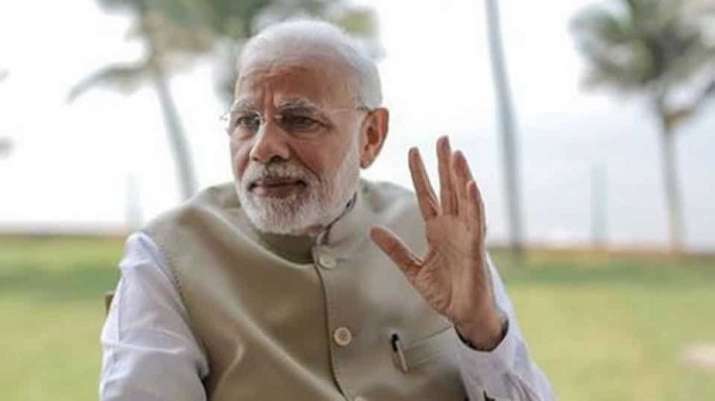 In an interaction with the popular Facebook page the Humans of Bombay, Prime Minister Narendra Modi has said he would go to the jungles for five days in a year during Diwali holidays. Modi said he would go to a place with only clean water and no people” for five days to reflect on his life. To his ‘young friends’, the prime minister advised to take some time off...think and introspect.